Adapted from Louisa May Alcott’s beloved classic novel. Four of literature’s most famous sisters, nurturing Meg, rebellious Jo, sweet Beth and spoiled Amy, must endure the absence of their father while he is away ministering in the Civil War. Under their mother Marmee’s wise and tender care, the girls learn many lessons – including the real meaning of Christmas – as they experience both the painful and the beautiful that life offers. 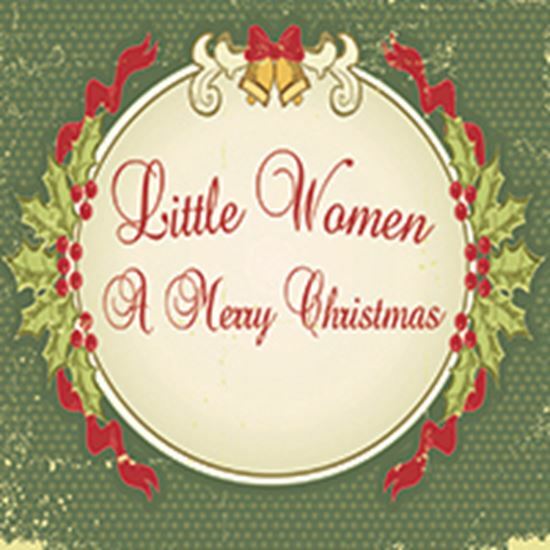 Full of memorable and varied music with richly drawn characters, “Little Women – A Merry Christmas” is a family-friendly timeless story that stays true to its historical era while bringing joy and authenticity to the holiday season. Some songs include “If I Had No Worries” by the four sisters, the “Skaters’ Waltz” by the chorus; “Stille Nacht” (“Silent Night”) by the Hummel children, as well as songs for the sisters’ operetta. Full evening.